It’s officially the holiday season! And with the holiday season comes the hustle bustle of holiday shopping! Shopping with friends and family can be a blast, but what about when you’re shopping for friends and family? Do you want some company without giving away any gift surprises? Well, it’s the perfect time to bring your fur baby along with you for some shopping excitement! 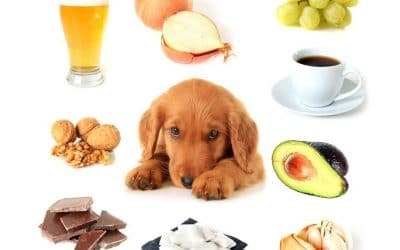 Here is our list of top pet-friendly shopping areas Las Vegas. 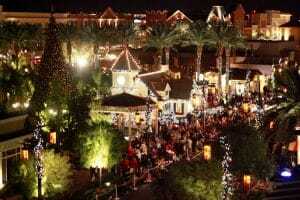 Located at 6605 S Las Vegas Blvd, Las Vegas, NV 89119, Town Square is always a top spot for Christmas shopping! There is even a huge Christmas tree and Santa’s workshop display! It is centered right in the grassy park area. Also, it’s a perfect backdrop for holiday photos and will surely get you and your fur babies in the holiday spirit! 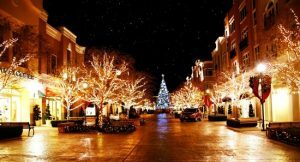 The Downtown Summerlin shopping center is an outdoor shopping, dining, and entertainment district. 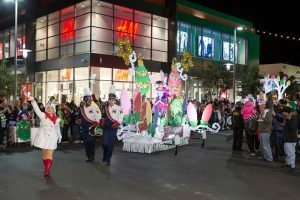 In addition to all of the quality shops, they also offer a free Holiday Parade with six magical floats! There will even be a little snow! Downtown Summerlin is located at 1980 Festival Plaza Dr, Las Vegas, NV 89135. 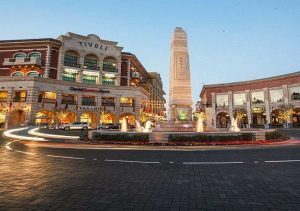 Located at 400 S Rampart Blvd, Las Vegas, NV 89145, Tivoli Village fosters a pet-friendly environment throughout the outdoor areas. There are plenty of lights and decorations to enjoy! This year, they are even offering “Operation Santa’s Workshop,” a magical interactive experience just in time to train Santa’s Elves for the holiday season! This mall brings you bright and exciting holiday light shows and displays. So, walking through the gorgeous shopping and park areas of The District is more than a treat. 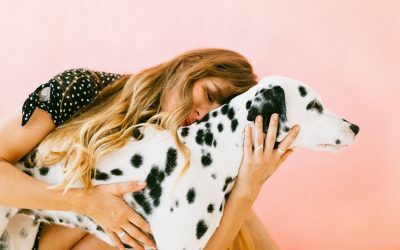 Definitely be sure to stop by on the evening of December 12th for “Santa Pet Photos” night, when Santa will be taking photos with your fur babies! The District is located at 2225 Village Walk Drive, Suite 171, Henderson, NV 89052. 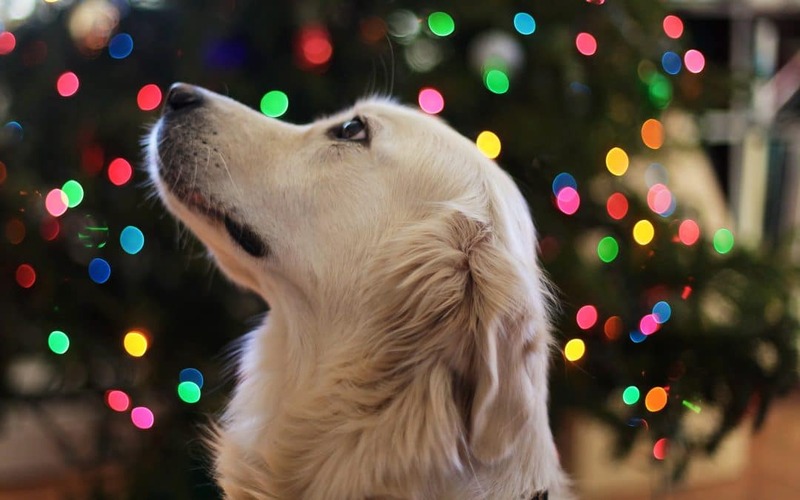 Take time this season to bring your pet along for the joy of holiday shopping this year at the top pet-friendly shopping areas Las Vegas! 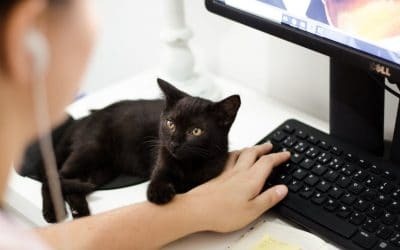 And if you need a little break and want a bite to eat with your fur baby, take a look at our list of Top Pet Friendly Restaurants Las Vegas, some of which are conveniently located right within these top shopping spots!